This is Episode One Hundred and Twenty Four of our beekeeping show. Great to have you joining us, we know life is busy – so we appreciate that you have taken the time to join us today – thanks so much…. 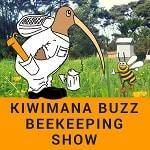 for being part of ….the kiwimana buzz…. oh….We have also been known to go off on tangents about other issues, banaNas and awesomeness. 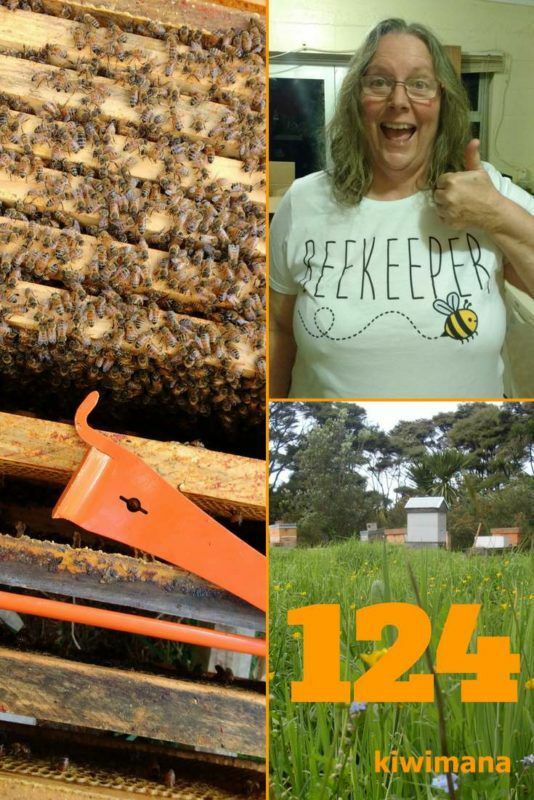 It’s a couple of weeks to the end of Bee Season 2017… we feel the cold of Winter creeping in over here in New Zealand!!! What has been happening in the weather? Drops in temperatures so this means the bees are dealing with chillier nights with some colonies choosing to stopping laying but not because of the chill but because of varroa loads …!!! Unfortunately these colonies have since died. The EU ruling…did you hear ! We won! Making sure you have lots of boxes and frames for swarms, checking for health of brood and varroa management – ways you can do this are by – using drone management frames to capture drones in one place so you can checks cells for varroa presence, then cull the cells. Drone progress can be used to indicate when you can split….Other methods for checking for varroa presence are, sugar-shake which is less harmful than ethanol wash. Checking splits to ensure new season queens are laying properly generally about 6 weeks after split you should see eggs and capping starting. 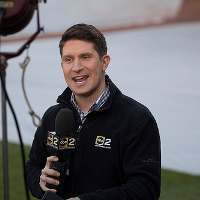 We would love it if you could be part of the show and report in from your location. 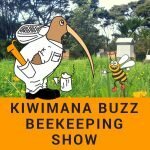 Could you record a quick update one to two minutes of your local weather conditions and what people should be doing with they bees in your area. Gary – Mini HIve Tool to clean up frames, love it, it fits in the palm of your hand. The term Manuka Honey has been certified in New Zealand. Which surprised us, as I thought it was already certified. The Intellectual Property Office of New Zealand has accepted the term as a proposed certification mark. The Office said the certification meant the mark ‘mānuka honey' will differentiate New Zealand's honey from other countries like Australia. Lyle Cairns – I was going to use some expletives but I’d better not. Criminals trying to capitalize on your national treasure. 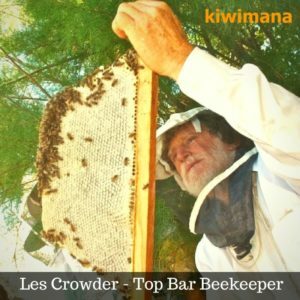 John Thomson – I understand it was Tasmania as the original place of manuka honey. Yes all three NZ, AU and Taz have these trees that is something very beneficial to one’s health thru the honey that bees produce. Angie Duff – So what does this actually mean in terms of stopping Australia using the word Manuka? 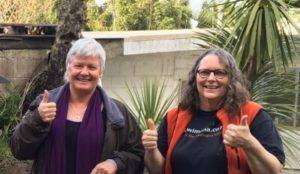 The product of some uniquely eastern New Zealand innovation, a scrubby plant once described as a weed is being grown commercially. 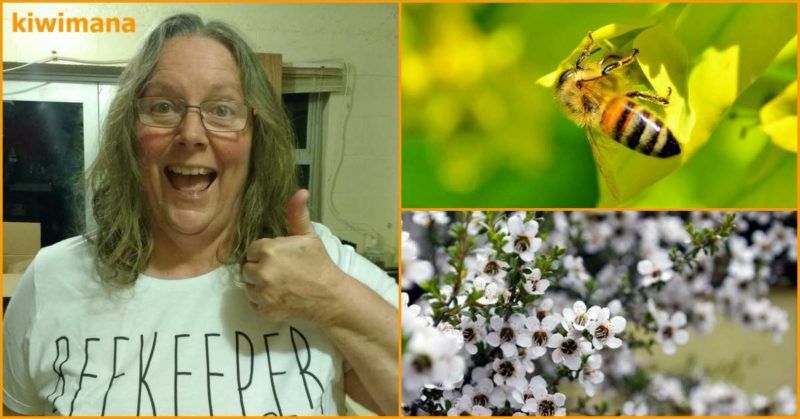 “New Zealand Mānuka Group” a company on the East of New Zealand is extracting something different from Manuka Tree and it doesn't involved any bees……..
Robert McInnes So the bee community should get concerned why? Someone found a better return from manuka than honey? Can’t blame them for that eh! Nathan Organ – Um, tea tree oil had been around for years and years. It’s well known to be beneficial for all kinds of things. Nathan Organ – We have many varieties of liptospermum in Australia. NZ has 2. 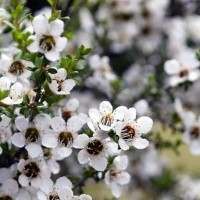 Quite a large number of the Aussie tea tree aka manuka aka liptospermum aka jelly bush have medicinal properties, some far more than the 2 species in NZ. Tea tree oil is derived from plants such as these. Also, manuka honey is great for treating wounds because it creates hydrogen peroxide on contact, the oil would not, so won’t be as effective. So while it’s interesting, it’s hardly a new idea or likely to be a new miracle drug. Beekeeping New Zealand president Russell Berry say beekeeping is not sustainable in New Zealand, due to the high number of hives. He feels Big Corporates are overstocking areas and yields are lower than usual. Beekeepers are warning some in the industry are at risk of going bust because there are too many hives. The jump in the popularity and price of mānuka honey in recent years has meant a boom in production. 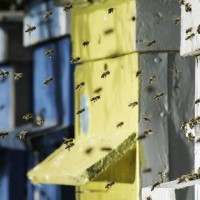 Anthony Mcghie Interesting reading this from the states – hives worth $1000? Package of bees alone is about $150 then add the wooden ware. Jay Bennett I really wish the media would stop portraying our hives as being worth so much $$$$; $1000!!! it is not true. Currently they are worth around $400; I do expect them to be worth quite a lot less come spring after two poor seasons. Robert McInnes I can’t agree with your statement of hive cost. 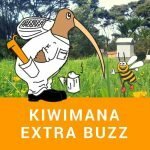 I have seen hives advertised between 400–1000 on trade me! Jody Webster Are the $1000 hives selling though? Have been looking a lot lately, and not surprisingly, the cheaper ones have way more interest or on more watchlists than the more expensive hives. Jay Bennett this time of year it would not warrant the cost of spending so much on a double hive and the price honey buyers are currently paying for honey hardly makes it worth taking it off the bees, and that’s if you can find a buyer for anything non manuka. Judy New tan Are you talking about Langstroth hives? 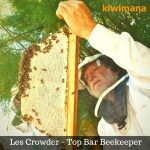 In Australia Langstroth are the cheapest at around $30 AUD per full depth (except if you build your own Kenyan Top Bar). Warre Hives are more expensive $700 AUD but Flow Hives are $1000 and above AUD. Around 120,000 bees were destroyed when two hives were set alight. The 82-year-old owner, Ted Romer, is calling the men “ratbags” after the “disappointing” attack, New Corp Australia reports. It is believed Mr Romer has been nurturing honey for about 15 years. This is the second attack on the hives in about four months. Jason Wade Bullet in the head!!!! Paulo Jmd Silva That’s the result of not enough education provided at home by their parents. Anthony Mcghie Sounds like upset neighbors. Gill Ashmead Mecoy Rat bags ? Scum and oxygen thieves, is more like it ! Hayley Sunderland Be calling them more than ratbags, pathetic wankers, more like it. Joyce Kennedy Hope they burn in hell. When people join our newsletter we ask them what their number one Beekeeping problem is, we try and help them with problem. Do you want to show your support? This weekend just gone we travelled to Sydney and had found your podcasts prior to leaving, we thoroughly enjoy your presentation, the information and the light humour, we even enjoyed the way Margaret would break into a song now and again! It's terrific to find people so passionate and helpful. Have just requested membership to your facebook page as well and will be following you on Youtube. In this week’s Bonus show we talk about blimmin’ murder by councils and making soap from bees… The bonus shows are for our supporters who use PATREON through which they make donations to say ‘thank you’. We have an interview with Jim Hepburn from Wellington!!!! 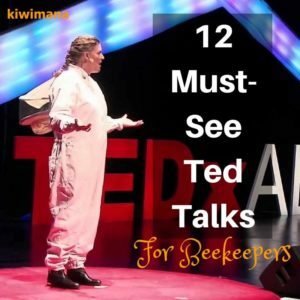 Jim Hepburn is a backyard Beekeeper from the hills of Wellington in New Zealand.